We fought out the Battle of Coronel using 1/3000 ships from Navwar and the Stations Manned and Ready 2 rules. In true wargaming fashion both admirals were aggressive. Getting slightly better at painting the wood. More subtle effect works better. 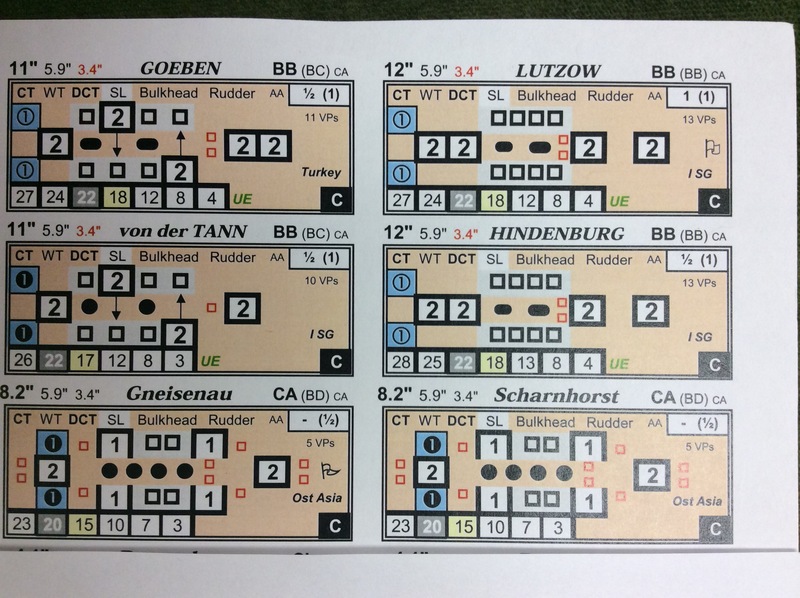 Some German balloon markers done for our 1/72 Canvas Eagles campaign. Made from modelling clay and florist’s wire and the ack ack tufts are obviously made from bits of cotton. Trench mortars made their first appearance in the Russo-Japanese war and were subsequently used by all belligerents in the First World War. It was found that the new, deadlier battlefield now demanded that all infantry troops be assisted by support weapons.